Meet your executioner. Better yet, be the executioner. 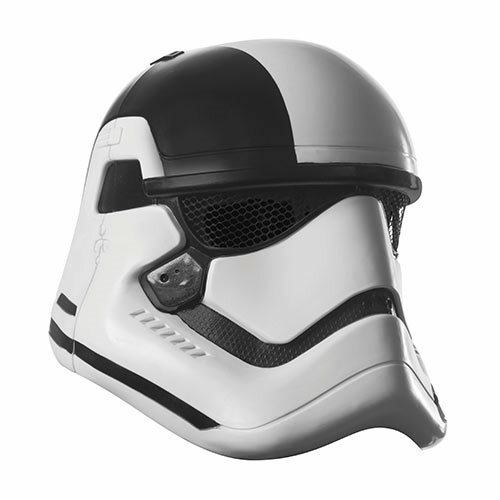 This remarkable Star Wars: The Last Jedi Executioner Trooper 2-Piece Mask straight out of The Last Jedi makes that a distinct possibility... at least at your next costume party! Ages 14 and up.